CORTLAND, NY. The Automotive Lift Institute (ALI) officially opened its new headquarters and LiftLab with a grand opening celebration at the 8,500-sq.-ft. facility on Thursday, Oct. 12. 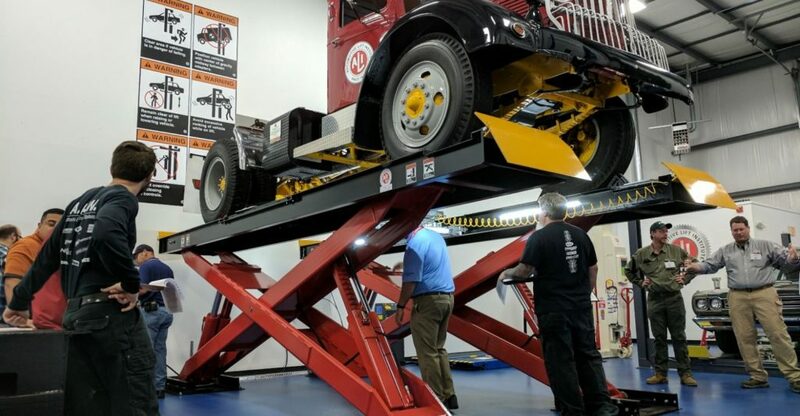 Lift inspectors and engineers from around the world will come to Central New York to be trained here, getting hands-on experience with 12 different lifts – from a motorcycle lift to 74,000-lb. mobile column lifts.